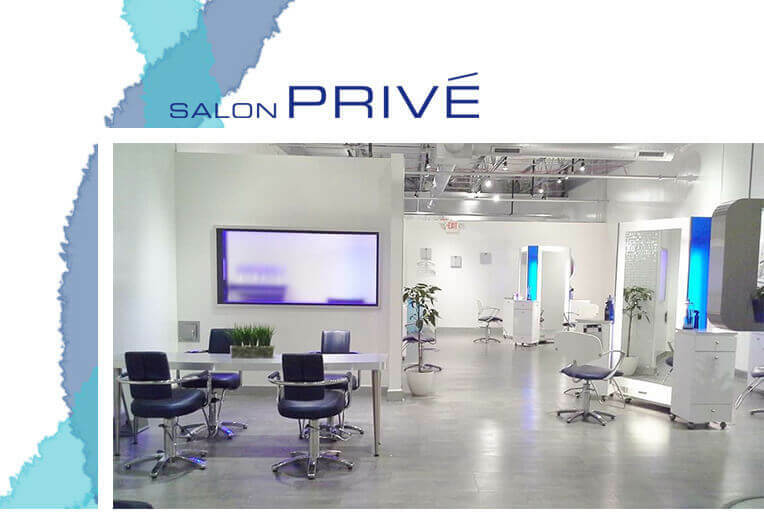 Salon Privé is a concept salon committed to placing you at the forefront of exceptional cutting, coloring, styling and make-up technology. At Salon Privé, we aspire to elevate your expectations of personal attention and service, stimulate your senses and strive to make you, our guest, the entire focus of your visit with us. We sincerely hope you enjoy your experience today and look forward to providing you, your family and your friends the same extraordinary level of consideration in future. Copyright © Salon Privé. All rights reserved.